The best way we can tell you about us is to point out that we are not “about us”. We are all about the client. From our very first meeting, and every step along the way, we focus on what the client’s want to accomplish, not what we want to sell them. More than anything else, this is what distinguishes Definitive Electronics from every other source of technology for the home. In fact, when we are invited into someone’s home, we consider it a privilege. 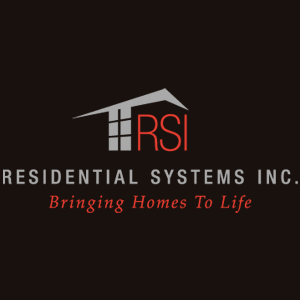 And we express our gratitude with individualized service and an attention to detail that turns every one of our customers into a friend for life. 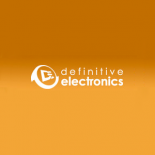 In 1998 Don founded Definitive Electronics, Inc. on some important basic principles. Listen to your client, understand their needs and exceed their expectations. Listen to the industry; stay innovative, always learning. Work only with industry partners that have the same principles in design and service as you do. Remember each project is a privilege; you have been invited into someone’s home. Each client deserves exceptional customer service. It’s not just a buying group. 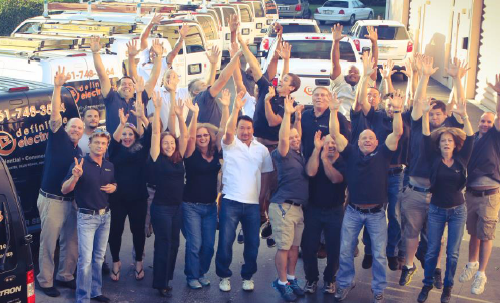 We have a group of Integrators and Manufactures that come together to share experiences.